Teaching with Tumblr can be tricky, and here I explore some of the failures I've had with the social media site in my class. I argue that learning from pedagogical failure reveals important lapses in our own teaching. 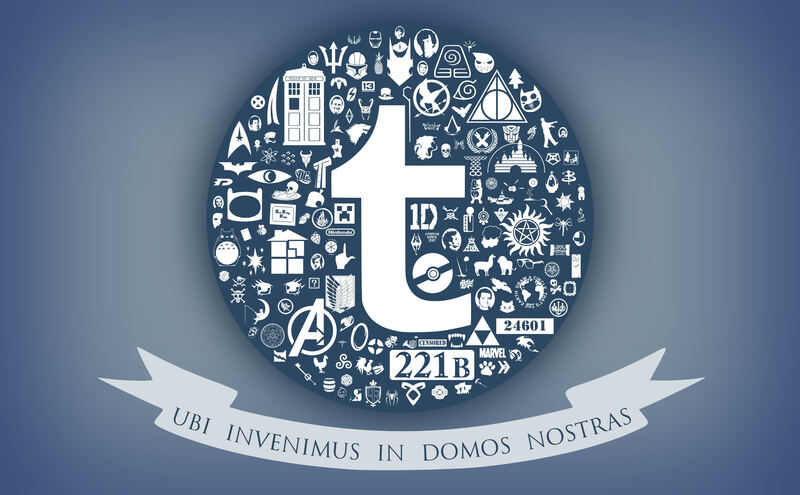 For the fan studies classroom, Tumblr illustrates the difficulty of balancing fandom and fan studies in the same class.